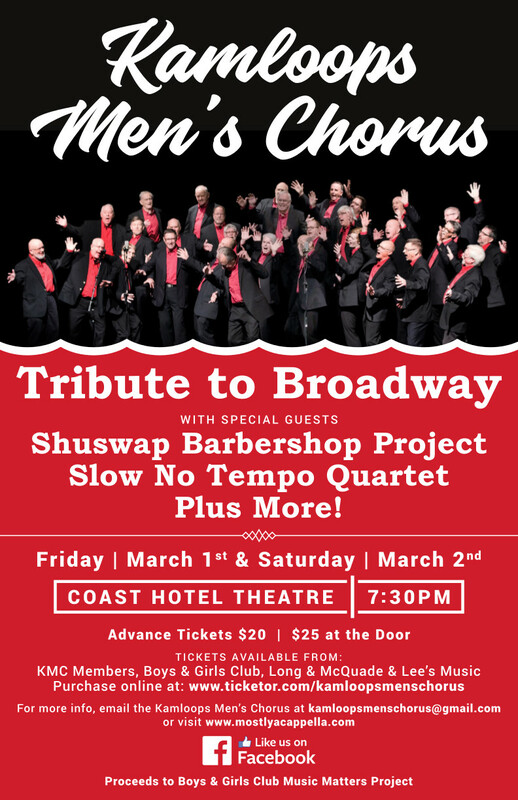 Ryan’s new a cappella quartet Slow No Tempo are guests at the Kamloops Men’s Chorus Spring show, along with the Shuswap Barbershop Project and others at the Tribute to Broadway! Proceeds to Boys & Girls Club Music Matters Project. 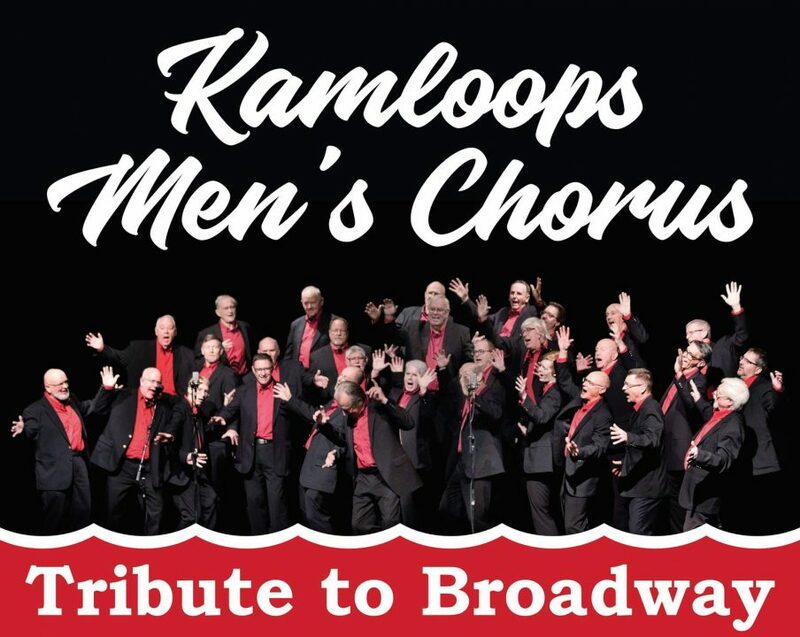 There is also a second performance of this concert.